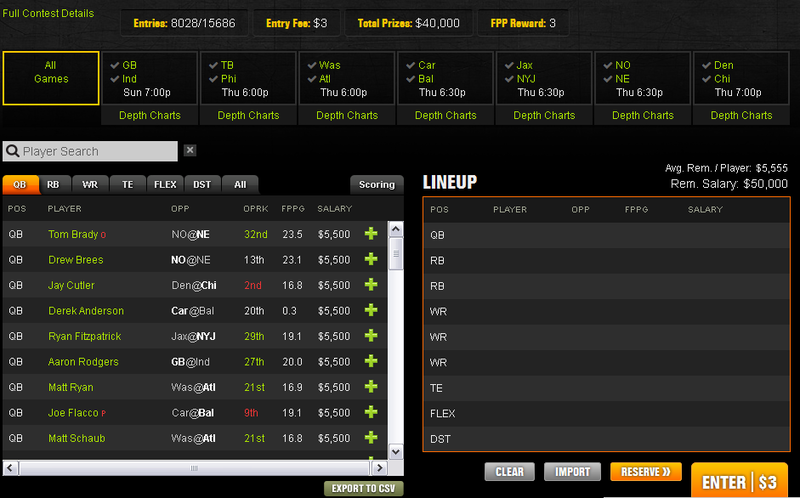 Looking for a NFL Fantasy Fix? The first week of the NFL Preseason Contest Schedule on DraftKings starts on Sunday, August 7 with GB at IND and includes the 6 games on Thursday, August 11th. 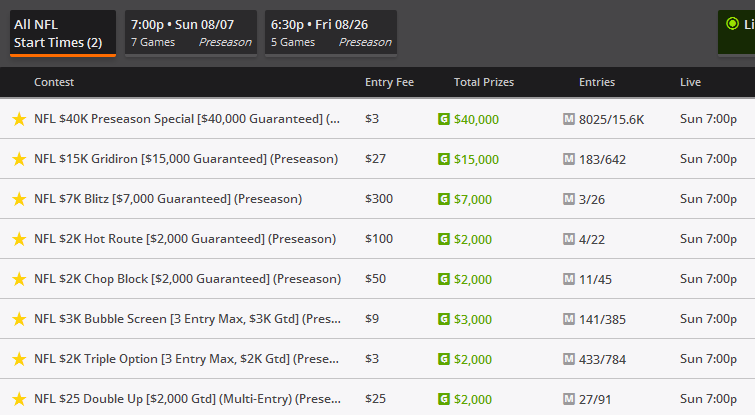 DraftKings has set a nice schedule for the week one game preseason games on the NFL preseason schedule. Entries start as low as 25¢, $1 and $3. The $1 First Down: $2,000 GTD, $200 to 1st, 450 winners. All players are $5500, you can use anyone you choose for any of the positions. If you know of any players who will see extended time, now is your chance to use this knowledge and give yourself a huge fantasy edge on these contests. You can join DraftKings and get yourself ready for the 2016 NFL Fantasy Season with a few Preseason entries. 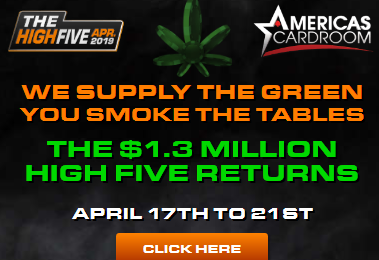 Deposit as little as $5 to get yourself started today and you’ll get a free entry ticket to the $40K Preseason Special… Sign up Now……..
« New York is now open for Daily Fantasy Play…..